Diabetics must pay special attention to their feet to help prevent any complications. 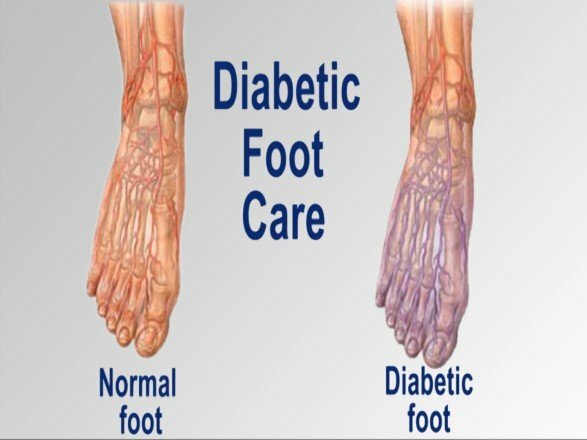 If you believe you are having problems with your diabetic feet,consult with Dr. Ian Klein, D.P.M. of Florida. Dr. Klein will provide you with the foot- and ankle information you seek. Running injuries, even with proper precautions, can still occur in many runners. 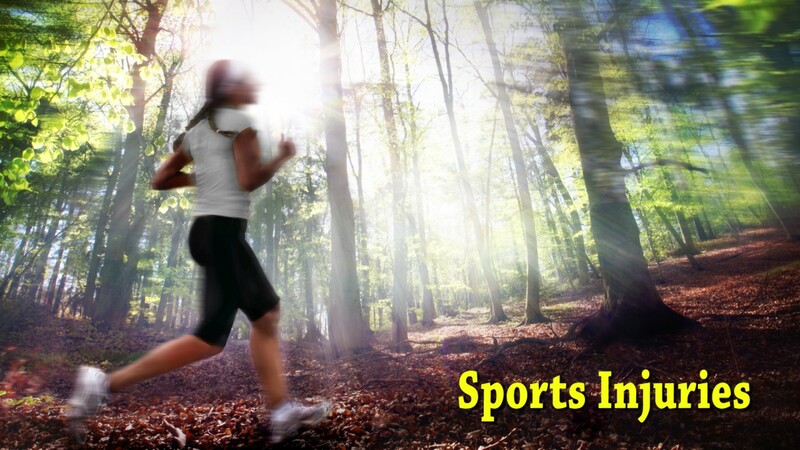 If you are suffering from a running injury, consult with Dr. Ian Klein, D.P.M. of Florida. Dr. Klein will provide you with the foot- and ankle information you seek. 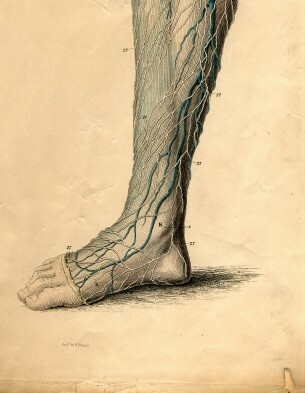 Poor circulation in the feet can be extremely dangerous. If you are having difficulties with reduced circulation, consult with Dr. Ian Klein, D.P.M. of Florida. Dr. Klein will provide you with the foot- and ankle information you seek. 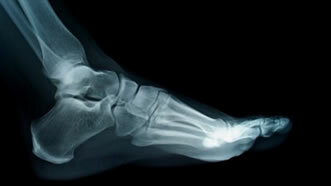 The feet are one of the most common sites for arthritis to occur in the body. If you are struggling with arthritis in your feet or ankles, consult with Dr. Ian Klein, D.P.M. of Florida. 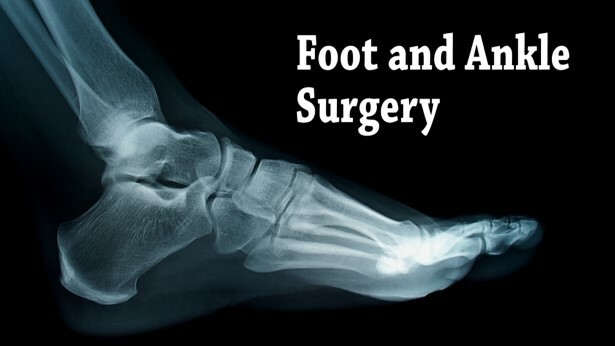 Dr. Klein will provide you with the foot- and ankle information you seek. Wearing flip-flops for a long period of time can be harmful for the feet. To learn more, consult with Dr. Ian Klein, D.P.M. of Florida. Dr. Klein will provide you with the foot- and ankle information you seek. Foot surgery is sometimes necessary. If you are struggling with a foot or ankle condition, consult with Dr. Ian Klein, D.P.M. of Florida. Dr. Klein will provide you with the foot- and ankle information you seek. According to a new study conducted by the University of Liverpool, a new gene in the body may be linked to higher risks of stress fracture injuries. The gene, P2X7R, is believed to cause decreased bone mineral density and increased bone loss in women who are post-menopausal. 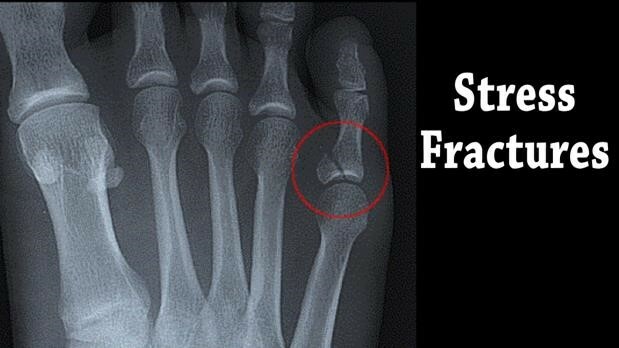 Stress fractures are injuries induced by fatigue, caused by repeated pressure to the bone over a long period of time. Stress fractures are common among athletes or those who do a lot of physical activity. Research findings were still very limited, but they concluded a possible link between the gene and risk of stress fracture injuries. 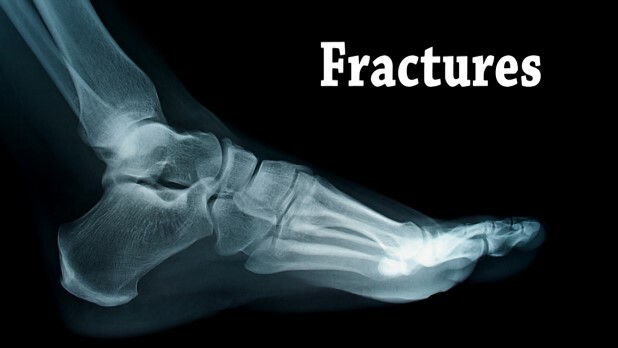 Stress fractures can become painful if left untreated for an extended period of time. If you would like assistance in treating a stress fracture, consult with Dr. Ian Klein, D.P.M. of Florida. Dr. Klein will provide you with the foot- and ankle information you seek. High heels can create a myriad of foot and ankle problems. For assistance, consult with Dr. Ian Klein, D.P.M. of Florida. Dr. Klein will provide you with the foot- and ankle information you seek. Pregnant women with swollen feet can be treated with a variety of different methods that are readily available. For more information about other cures for swollen feet during pregnancy, visit Dr. Ian Klein, D.P.M. of Florida. Dr. Klein will assess your injury and provide you with quality treatment. Overuse injuries occur when there is repeated stress to the body without any rest in between. Growing adolescents are the most prone to overuse injuries as their skeletons are still developing. Young athletes who practice often without any breaks and who suffer overuse injuries become subject to more serious injuries. Sports medicine experts and trainers are one such solution for helping young athletes recover from and rehabilitate their injuries. Recommendations published by the American Medical Society for Sports Medicine in 2014 suggested that young athletes limit their strenuous physical activity and take rest periods often. Diabetics must pay special attention to their feet to help prevent any complications. If you believe you are having problems with your diabetic feet, visit Dr. Ian Klein, D.P.M. of Florida. Dr. Klein will assess your injury and provide you with quality treatment. Understanding where RA starts will help treat and prevent the condition. If you are suffering from rheumatoid arthritis, contact Dr. Ian Klein, D.P.M. of Florida. Dr. Klein will treat your foot and ankle needs. A broken foot requires immediate medical attention and treatment to prevent exacerbation. If you are seeking treatment for a broken foot, visit Dr. Ian Klein, D.P.M. of Florida. Dr. Klein will assess your injury and provide you with quality treatment. Untreated hallux limitus can become very painful. If you believe you are having problems with your feet, consult with Dr. Ian Klein, D.P.M. of Florida. Dr. Klein can treat your foot and ankle needs.